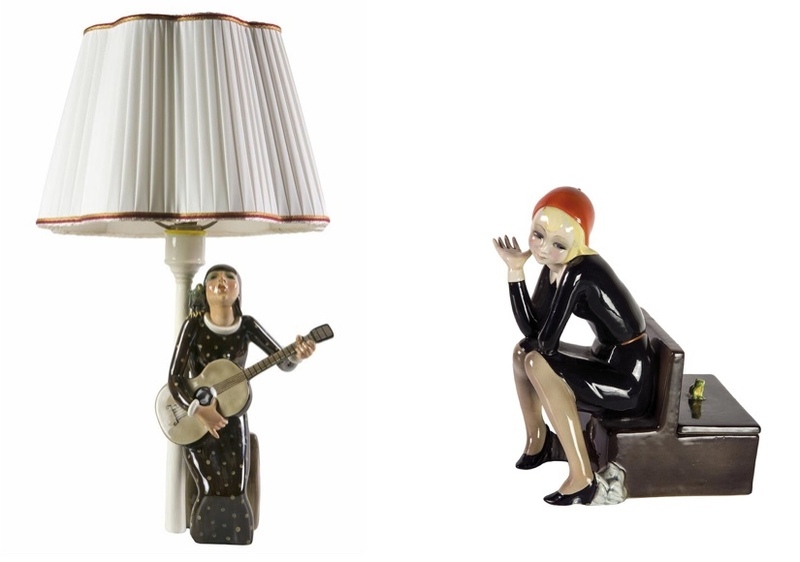 Check out our top 20th century modern and contemporary art and design lots coming to auction next week. 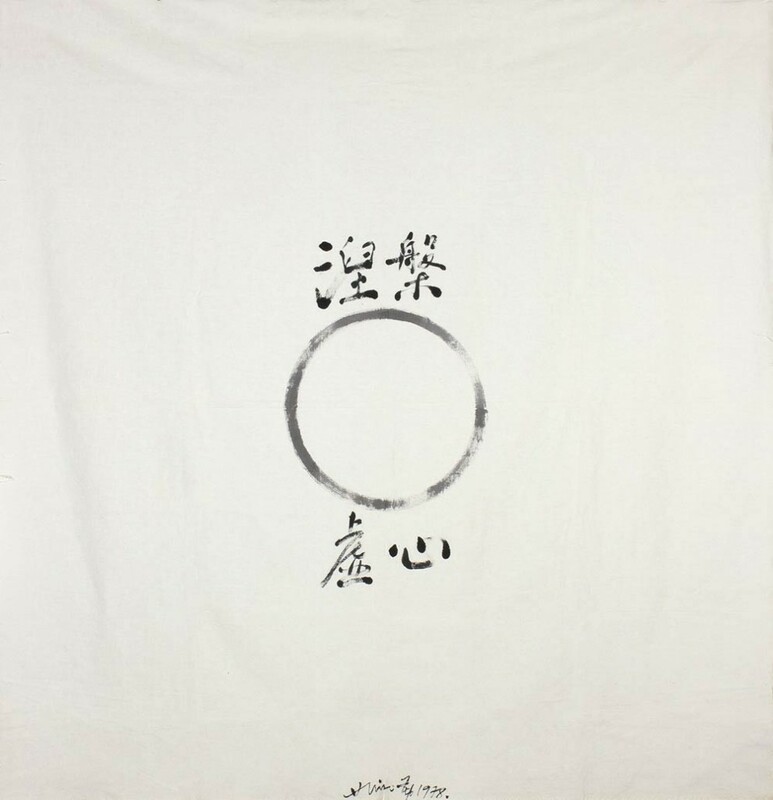 Representing the Far East are works by Shōzō Shimamoto and Hsiao Chin, both some of the most important artists of the post-war period in their home llountries. 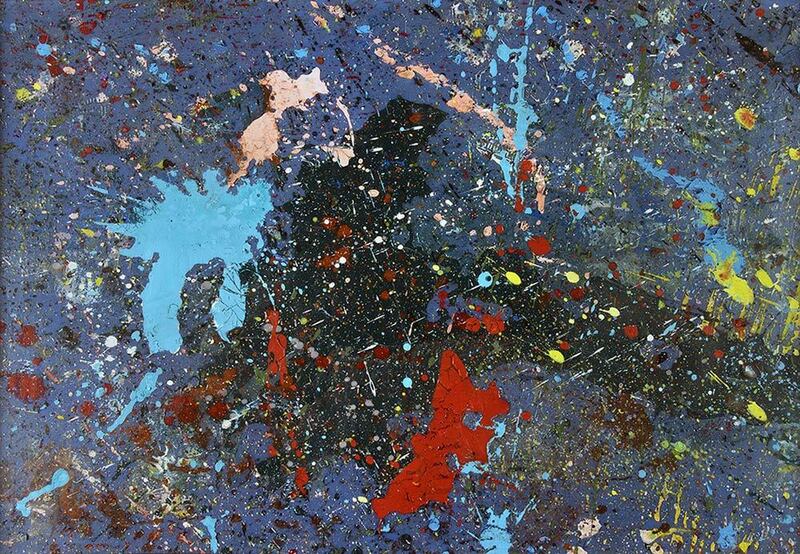 This work by Japanese artist Shōzō Shimamoto was created as part of a series in 2008. He filled glass bottles with paint and then smashed them on to a polyethylene sheet. 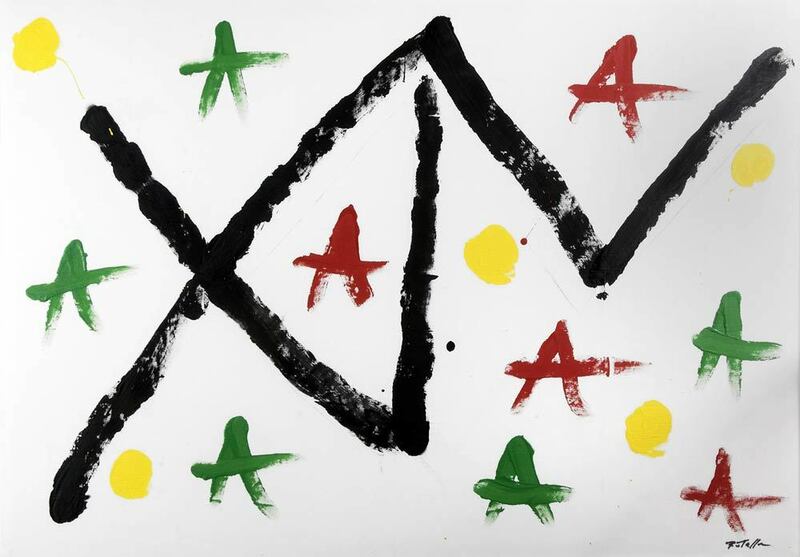 Chinese artist Hsiao Chin has been working solely in the field of Abstraction for sixty years. Mimmo Rotella focuses on the different art movements of his time: Abstraction, New Realism and Pop Art. Élisabeth Chaplin, born in France, is regarded by many critics as one of the best painters of the 20th century. Although she spent most of her life and career in Tuscany, her style was based on the artist group Les Nabis, which was founded in France at the end of the 19th century, which belonged to the Post-Impressionism movement. Enzo Benedetto, both a painter and a writer, was entirely devoted to the Futurism movement. Futurism finds its origin in Benedetto's homeland of Italy. Certain works of sculpture, music and literature in Italy during this period fell under this movement. It also, in some aspects, influenced other styles of the 20th century, such as Dadaism Surrealism and Constructivism. The work of the Milanese sculptor Adolfo Wildt are hugely important in terms of the development of modern sculpture. The present drawing also served as a model for a marble figure, which was never executed. It does, however, portray the expressive power of Wilde's account. 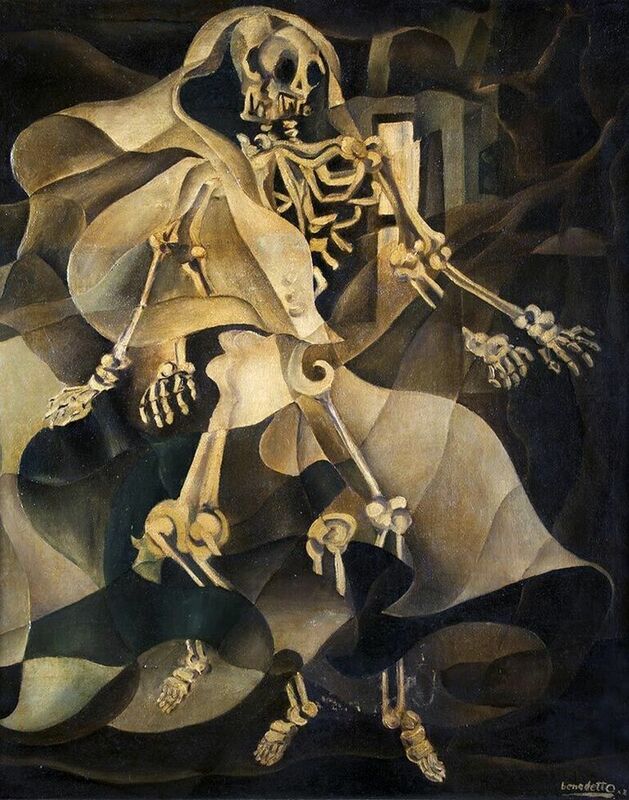 This piece, Colère blanche, is a typical work of the Nice-born artist Arman. His first ever "tantrum" work was released in 1961. 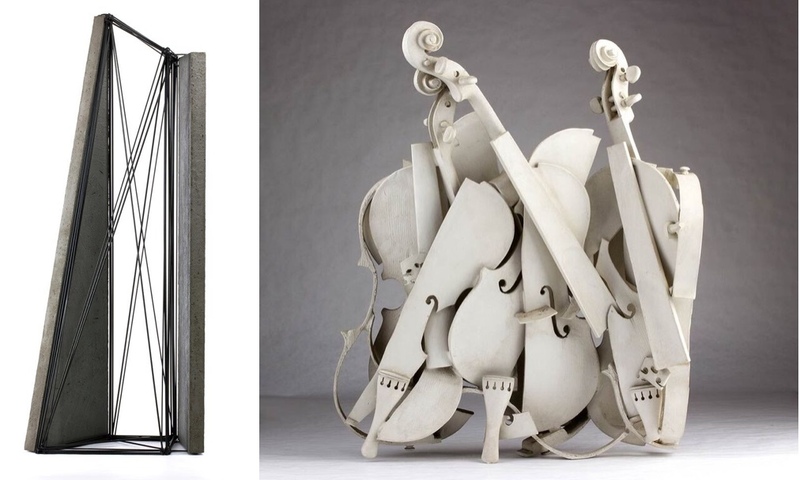 These pieces portray destroyed musical instruments, such as violins. 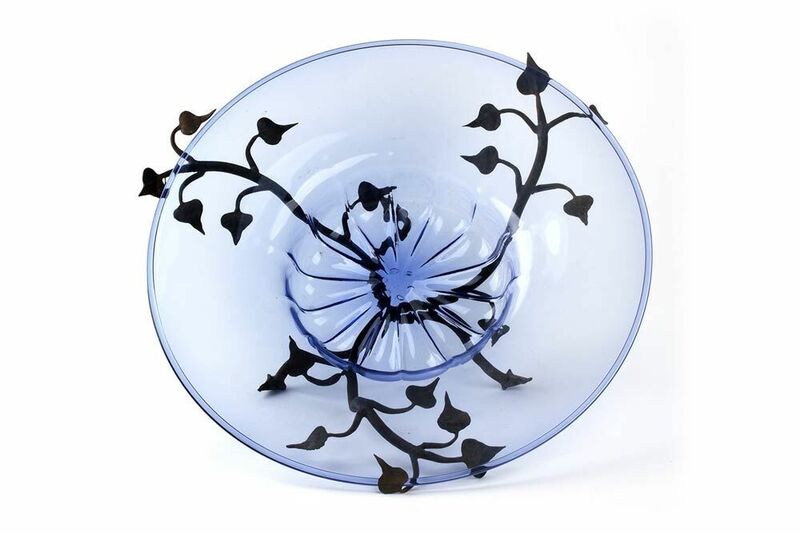 The auction will also features glass and ceramics, in particular, pieces Vittorio Zecchin, who pioneered the renewal of glass design in Murano during the Art Nouveau. Helen König Scavini, first found success with a production of porcelain dolls for the company LENCI. Scavini and her husband Enrico both directed the company. No less than 537 pieces of 20th century modern and contemporary art and design will go under the gavel at Bertolami Fine Arts, Rome, on May 24, 2017. Exhibitions will take place from May 19 to 23. Check out the catalog online here.